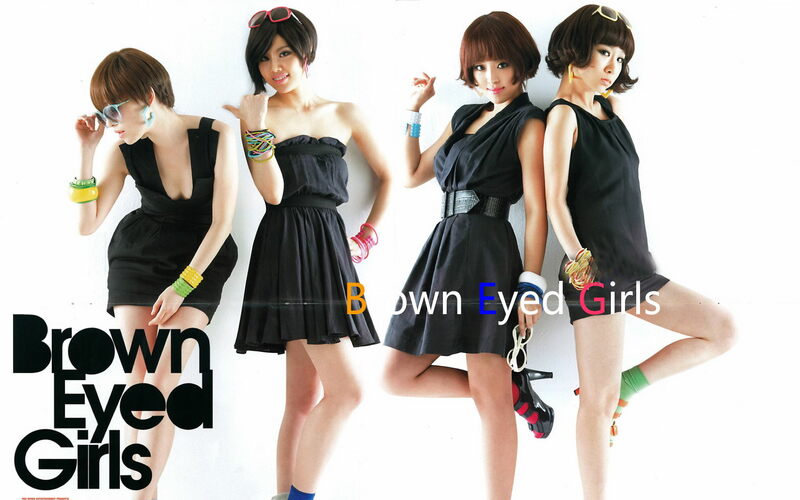 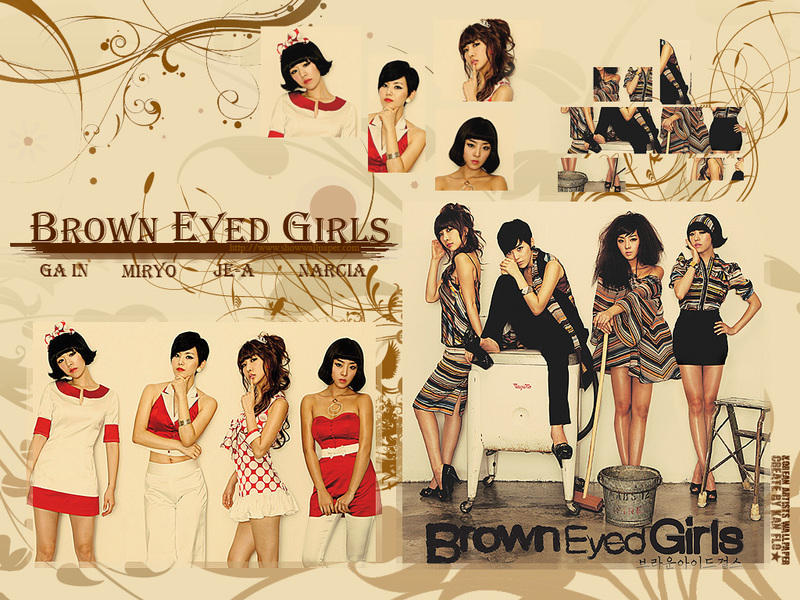 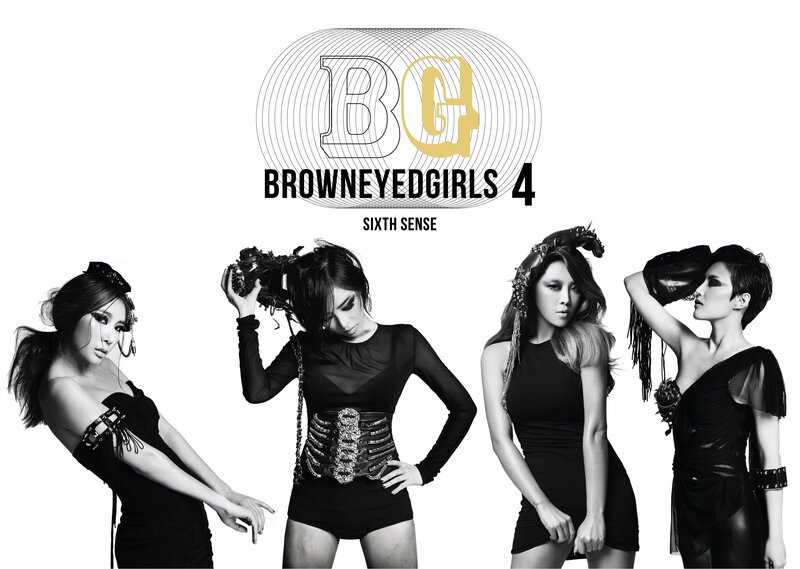 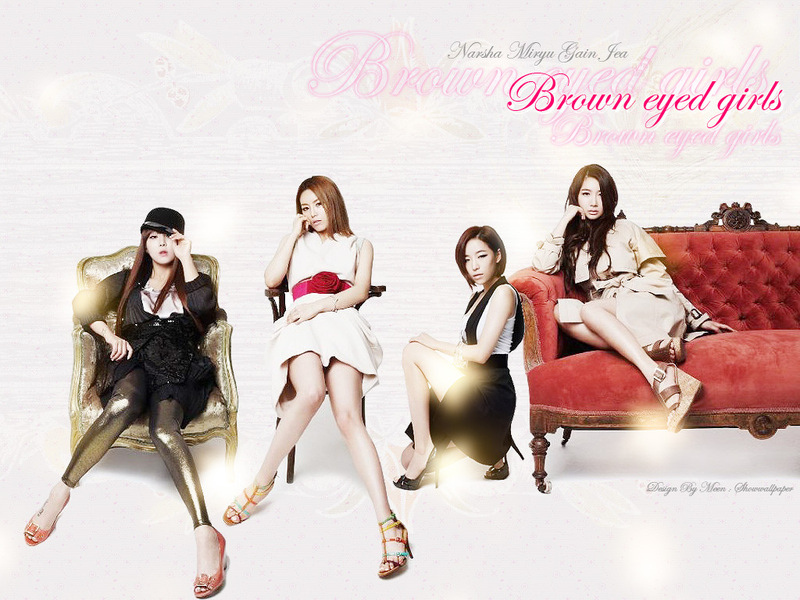 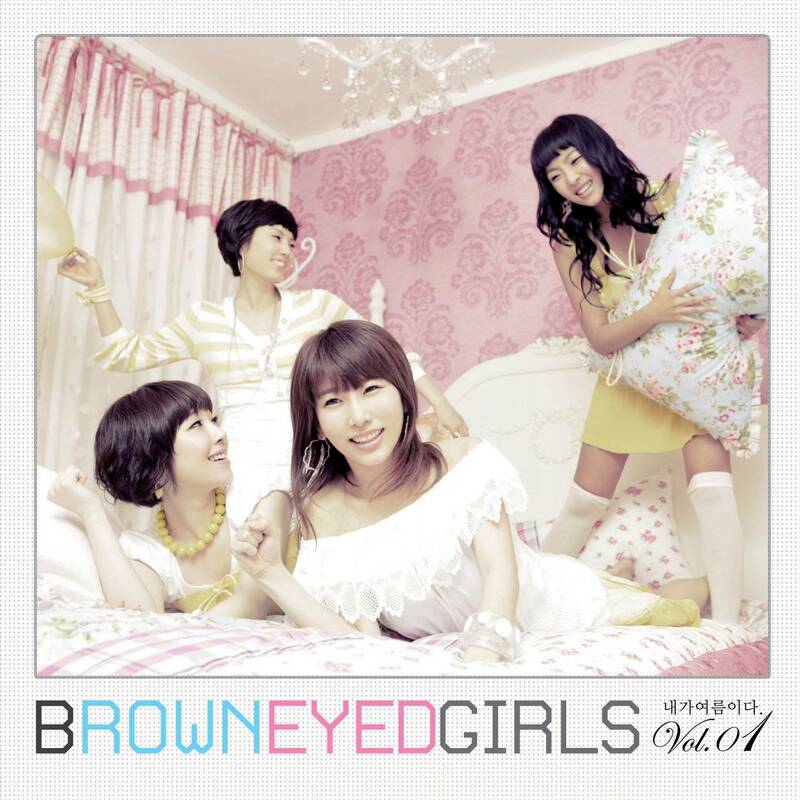 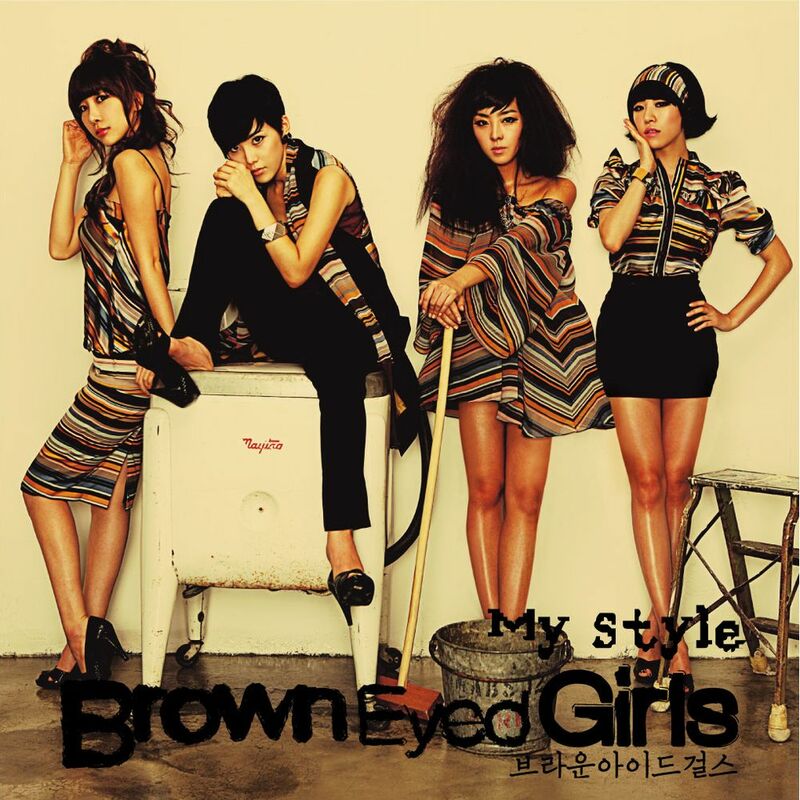 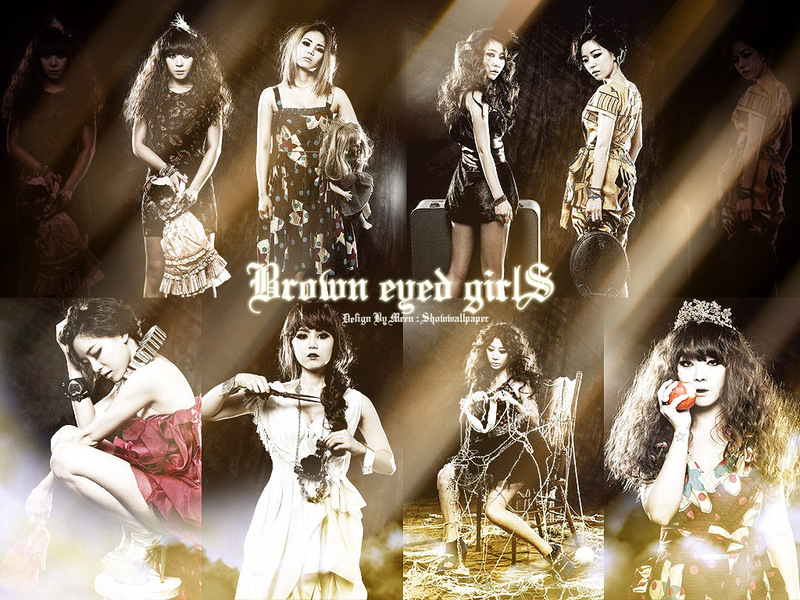 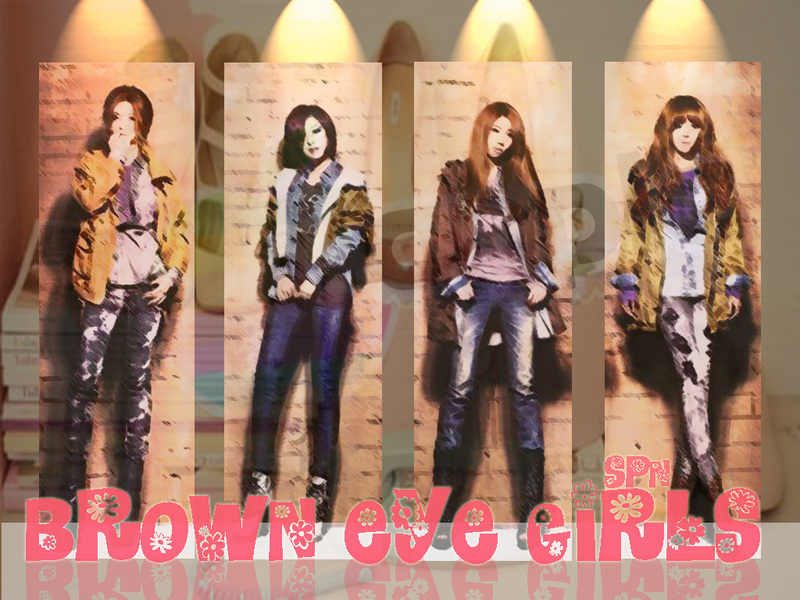 The Brown Eyed Girls, often abbreviated as B.E.G., BG or 브아걸(beu-ah-geol) is a South Korean pop girl group managed by Nega Network. 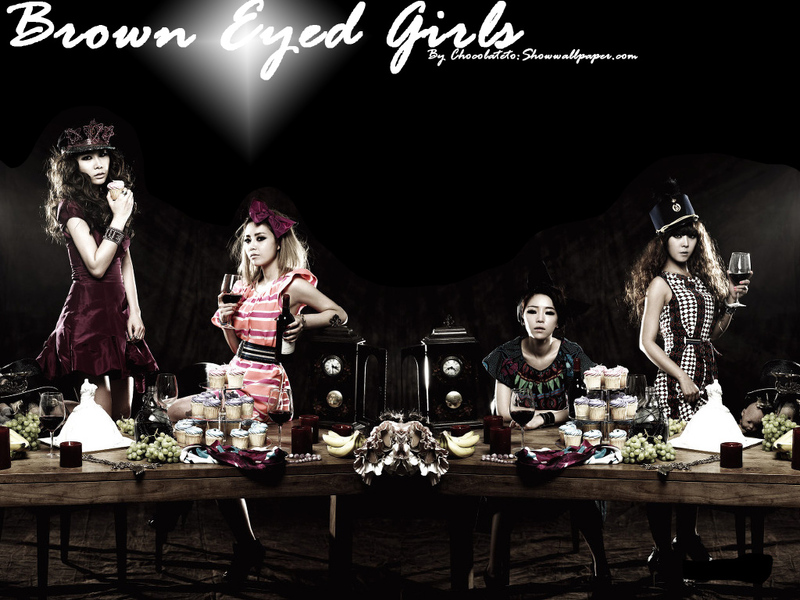 The group consists of four members: JeA, Miryo, Narsha, and Ga-In. 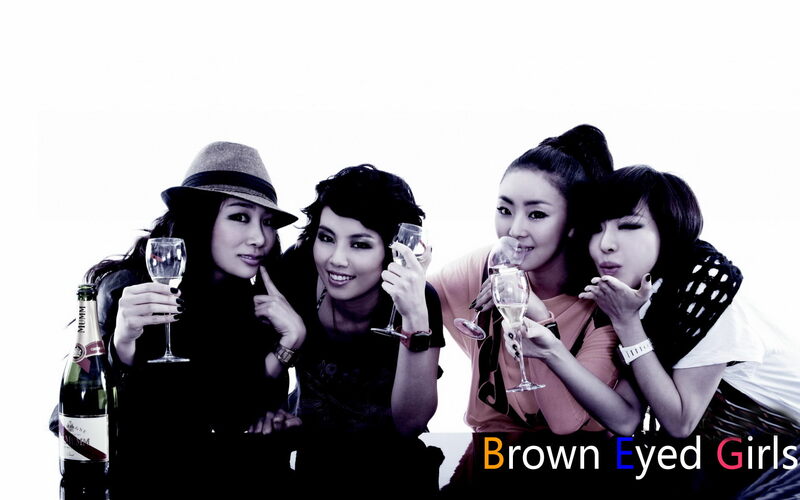 They debuted as an R&B/ballad vocal group with "Come Closer (다가와서)" in 2006 and have since challenged themselves with a notable variety of different music genres. 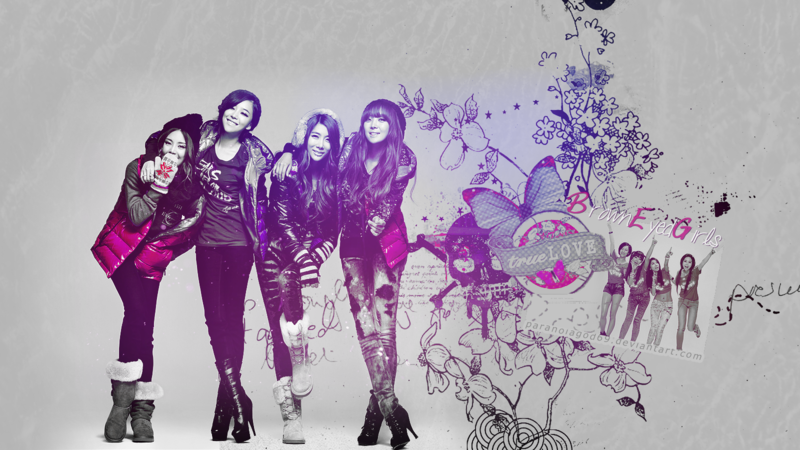 Narsha revealed to be tying the knot on October!